An accident is a stressful time that causes trauma to the victim, their family, and friends as per the severity of the incident. Then there are procedures for claiming from the other driver’s insurance company and time is of utmost importance. Any evidence that helps you to prove that someone else was at fault for the collision is very time sensitive. If you do not file a claim within the stipulated timeframe then that is also a reason to deny your claim. Right after you file a claim for an accident the insurance company sends out a claim adjuster to check and settle the claim. Their goal is to assess and offer the least possible settlement; that is to favor the insurer and not the claimant. 1 What Does A Car Insurance Claims Adjuster Do And Look For? 2 How To Deal With Auto Insurance Claims Adjusters? What Does A Car Insurance Claims Adjuster Do And Look For? After you file your claim the insurance company will assign a claims adjuster to investigate your claim. The claims adjuster may meet you or even handle your claim over telephonic conversations. They will also ask you to submit a proof of loss form and then they will check your coverage and the extent of the damages to your car. 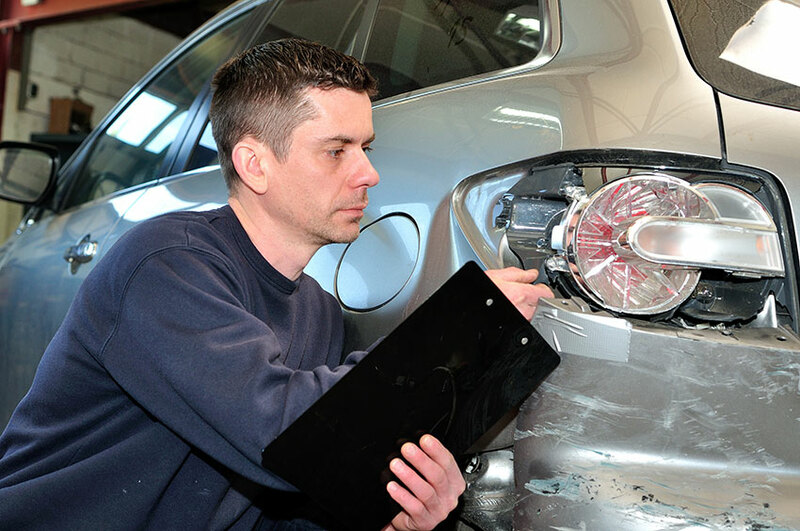 The adjuster will look at your car to assess the damage to determine if it is possible to repair the car. When they assess that it cannot be repaired then they may declare your car a ‘total loss’. Then the insurer will settle your claim as per your car’s current cash value and taxes. Then it is up to you what you do with the settlement and could also buy another car. How To Deal With Auto Insurance Claims Adjusters? When you deal with an insurance claims adjuster you may have to be careful of your actions as it affects the outcome of your claim. You do not have to rush: If the adjuster is pressurizing you to settle your claim it does not mean that you have to agree to their offer readily. 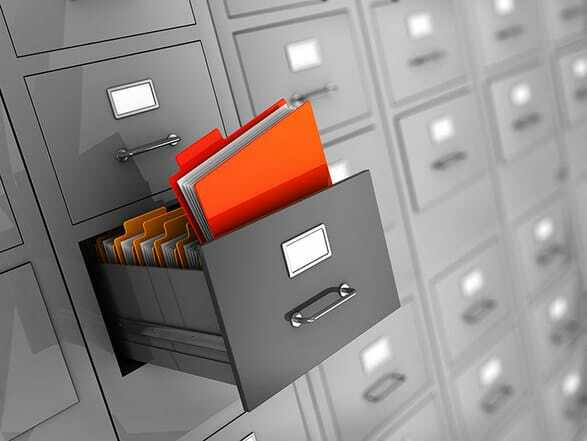 Gather relevant documents: This includes a copy of the accident report, your insurance contract, proof of ownership, receipts, medical bills, repair invoices etc. Negotiate for a higher amount: You could open your negotiation with a higher amount so that you settle for a value that justifies your claim. At the same time be careful not to make any false claims. When you have personal injuries you may not know if you may need treatment in the near future too. Hire a lawyer: As per your affordability and severity of damages, you may consider a lawyer. It is true that you may have to pay a hefty fee to them but in a complex big claim settlement, they could give you the right guidance. Quite often claims adjusters could be overly friendly and you may think that they have your best interests. There are a few tactics that claim adjusters use while assessing and settling an auto insurance loss. Promise a fair claim settlement: They may act that they are on your side to get a good settlement but the truth is in contrary. The insurance company pays them their salary and as per their ability to settle for least. Discourage you to hire a lawyer: A claims adjuster finds it difficult to deal with your lawyer and could tell you not to hire one. Record your statement: Even on a casual basis, you may have no idea that they could record your statement. For example, if they asked you how were you and you replied that you were fine, it could imply you have no serious injuries. The adjuster could ask you to sign a medical history disclosure form that gives them access to your medical records. Then they could use it against you. Do not provide any such document before asking your lawyer. Quick settlement: A full and final settlement release may delight you but you may be careful as it could be an unfair amount. After you sign and accept that offer, later on, if you are diagnosed with health issues then you cannot go back to claim. Surveillance: Your claims adjuster could place you under their observation to know your whereabouts and record your interactions or anything that could affect your claim. When you claim for serious bodily injuries and go about partying then they could surely record that. Underestimate your coverage level: The claims adjuster could tell you that you could claim for X amount when in reality in could be more than that.